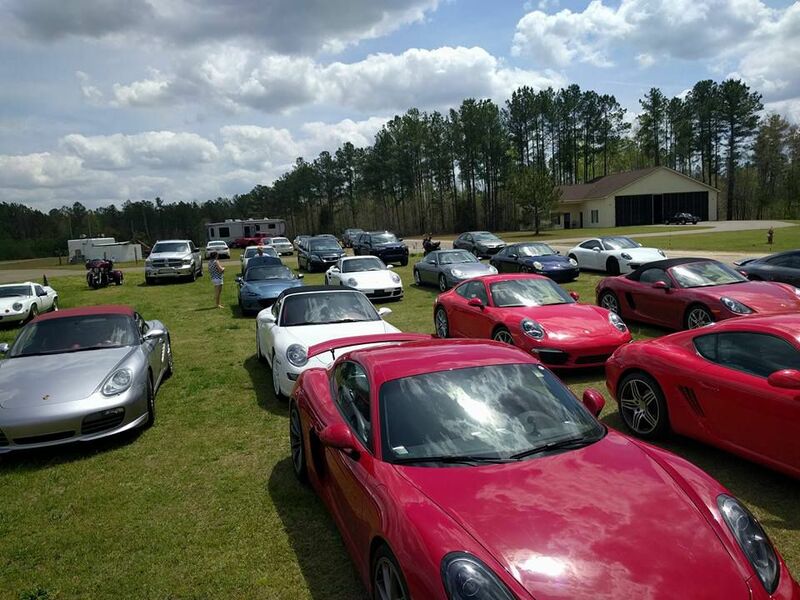 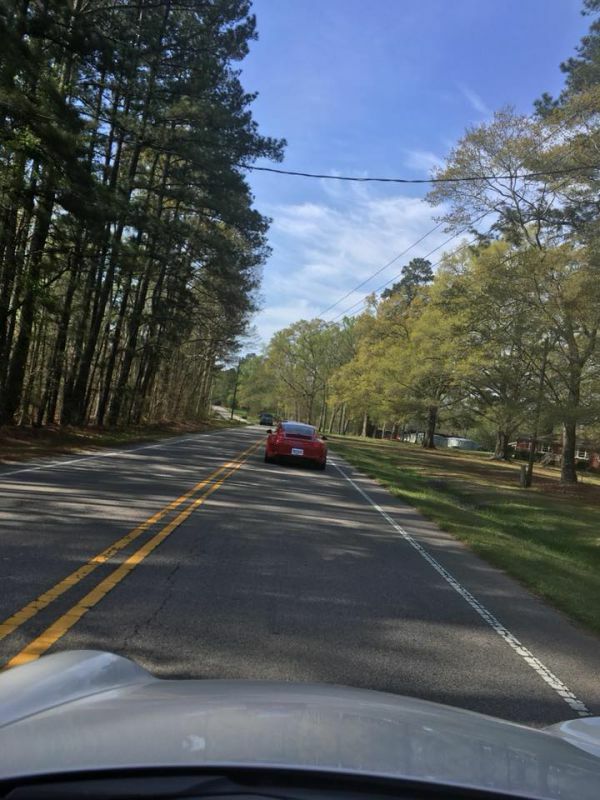 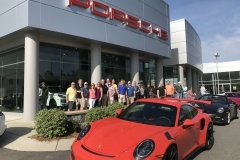 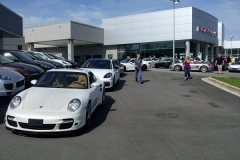 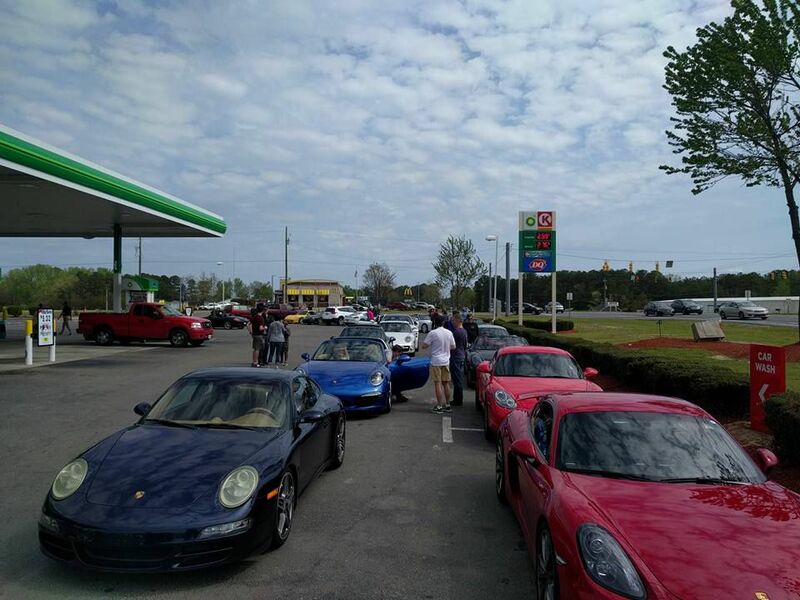 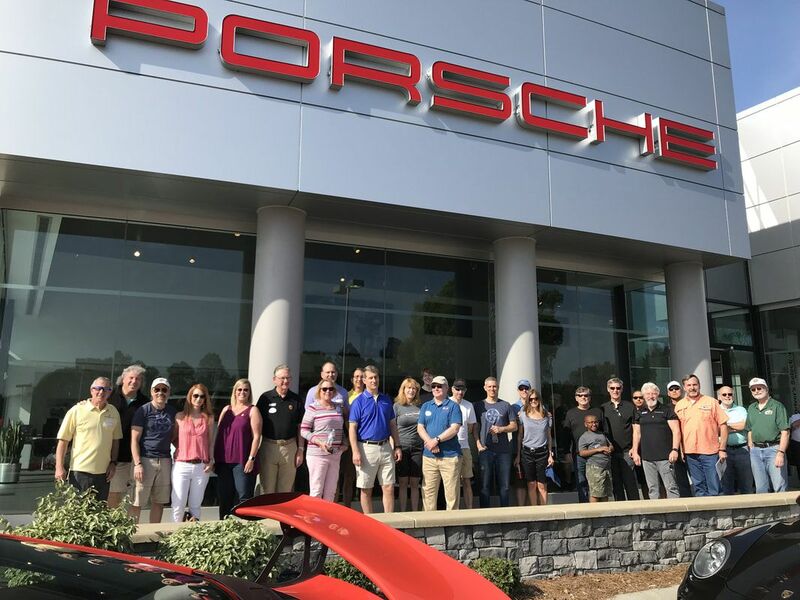 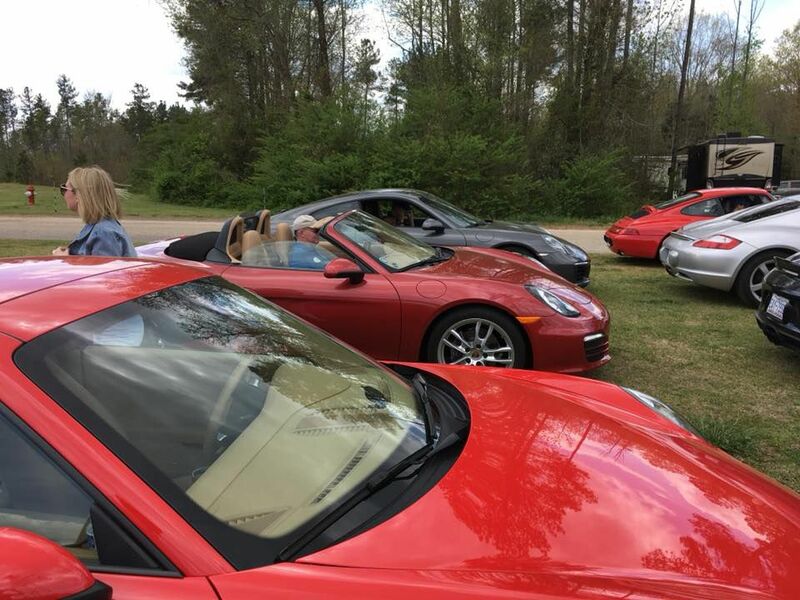 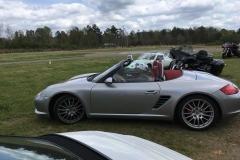 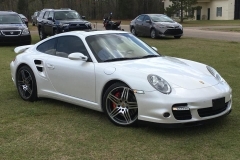 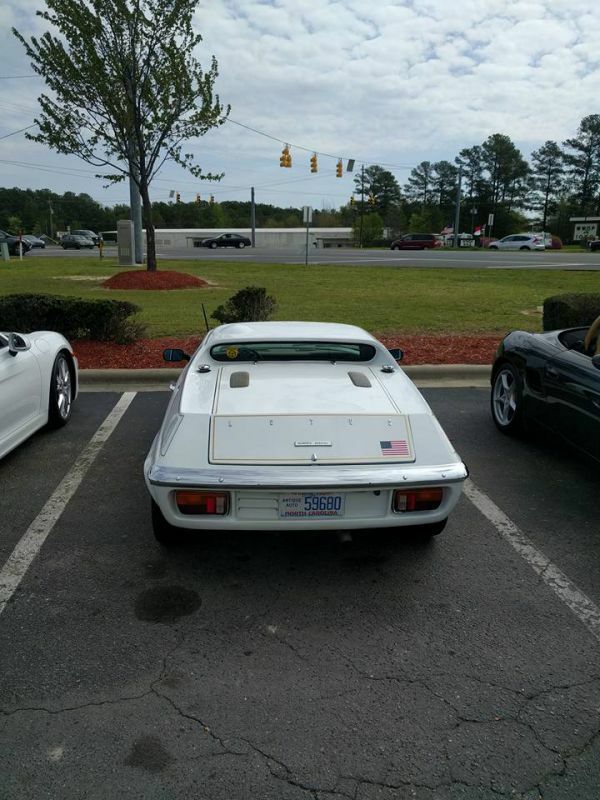 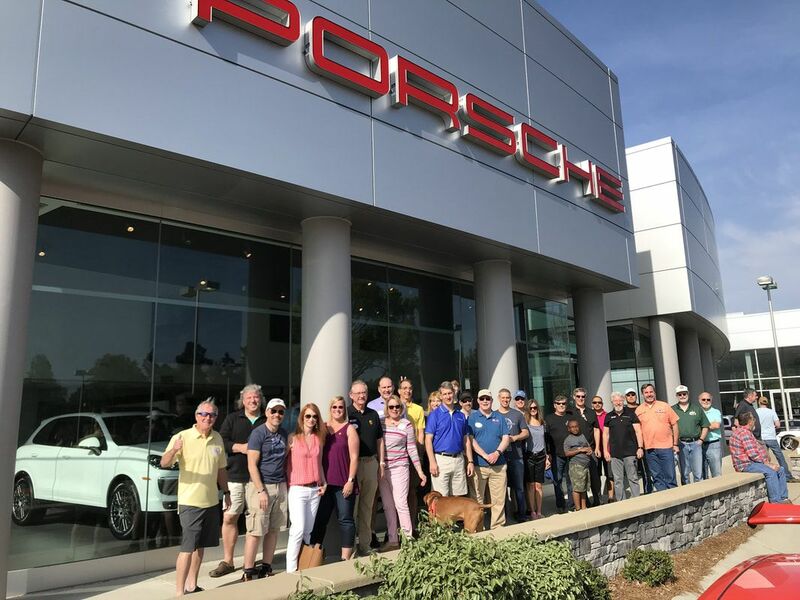 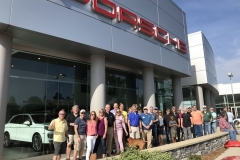 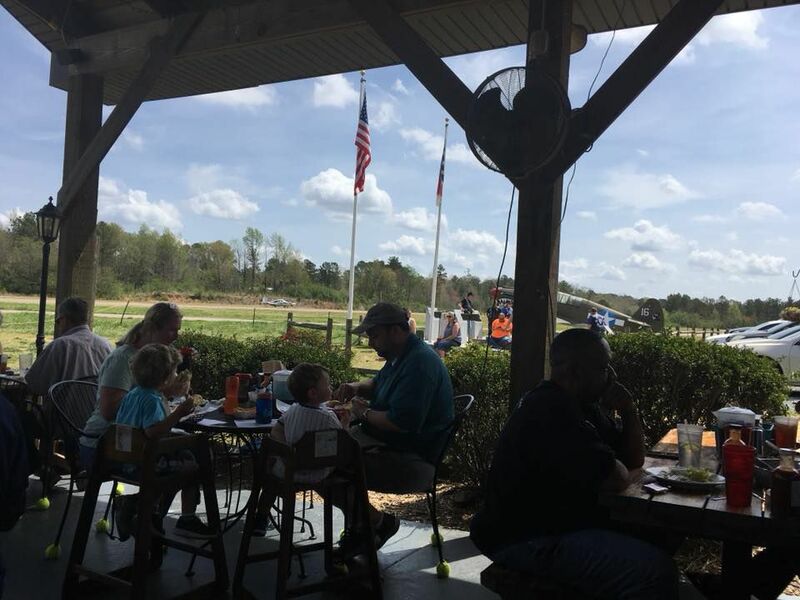 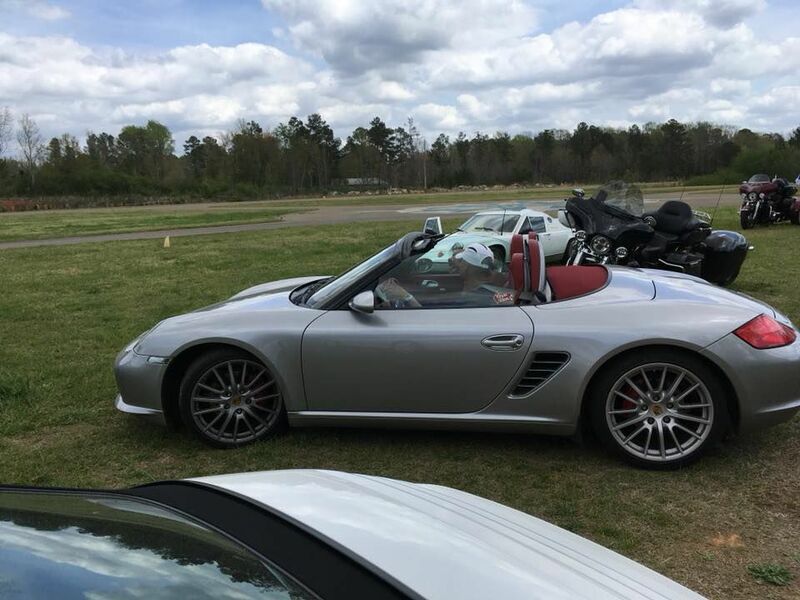 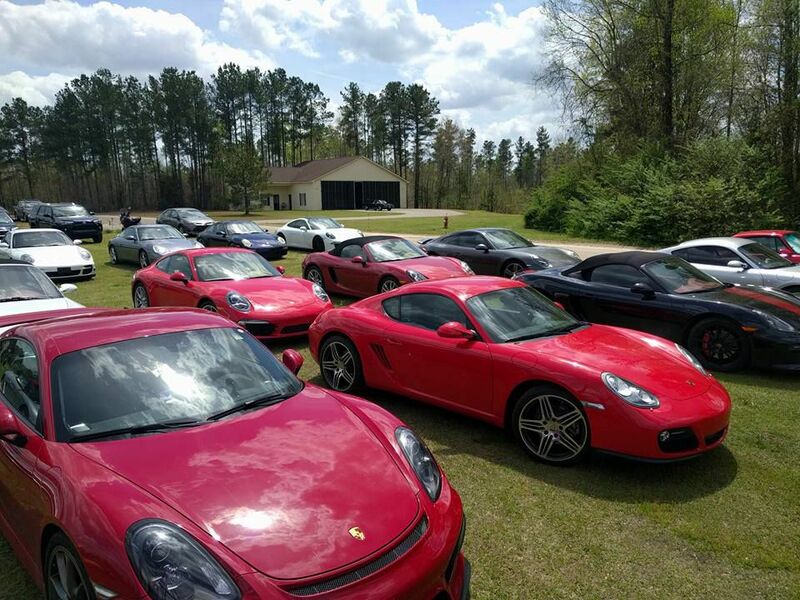 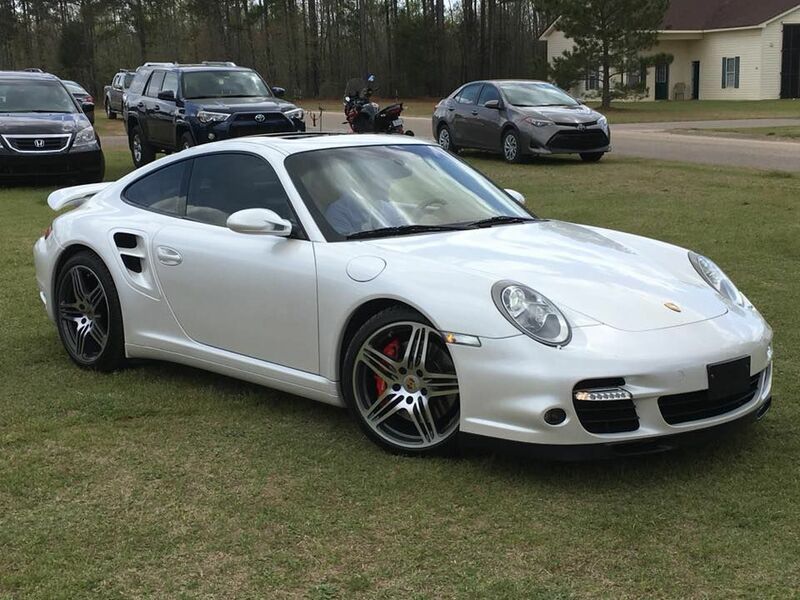 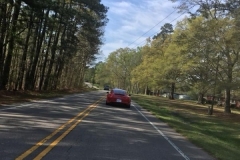 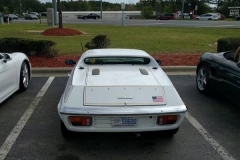 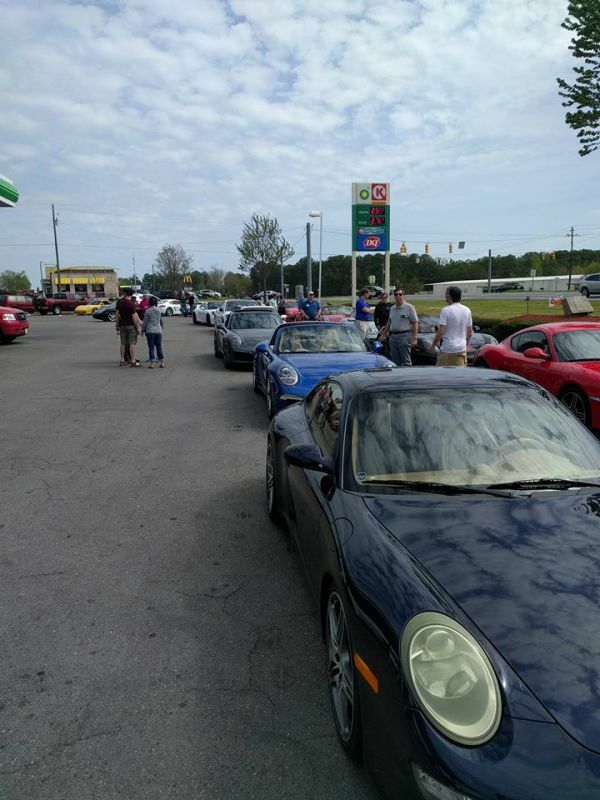 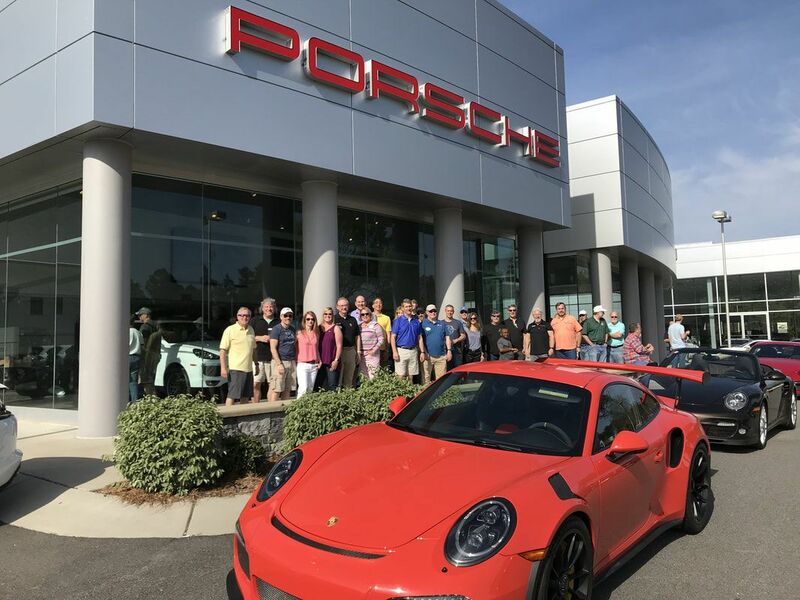 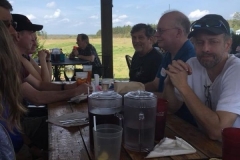 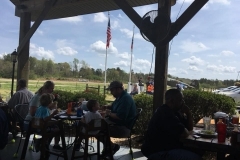 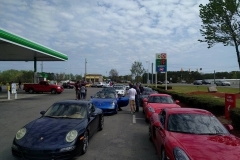 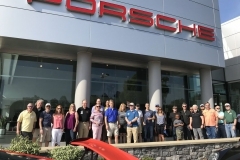 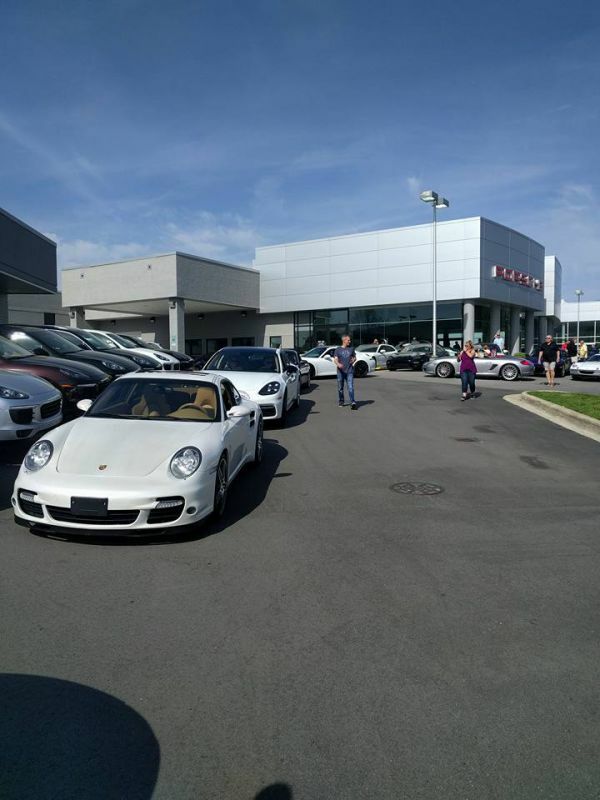 This scenic back road drive fundraiser for Parkinson’s started at Leith Porsche in Cary at 10:00 am and ended at the PikNPig BarBQ at the ‘off the beaten track’ Carthage airport. 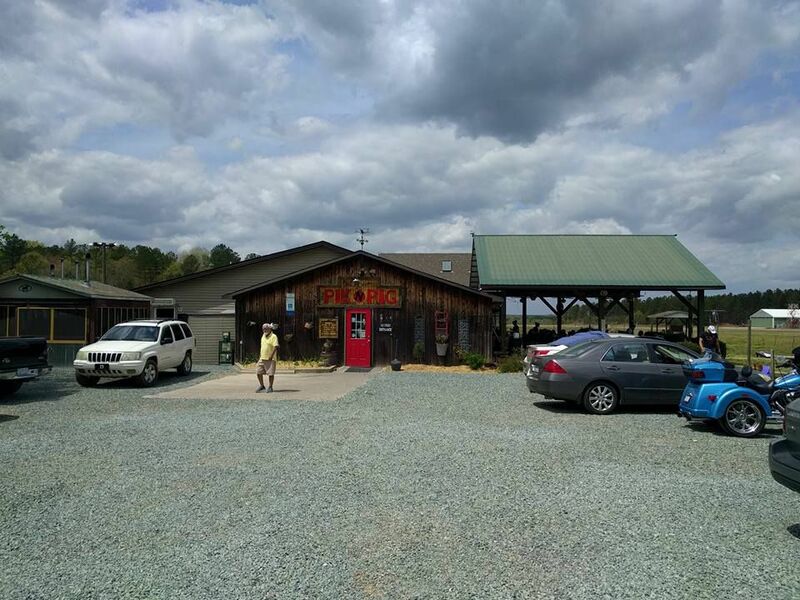 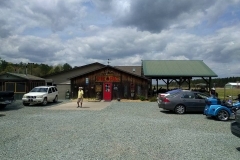 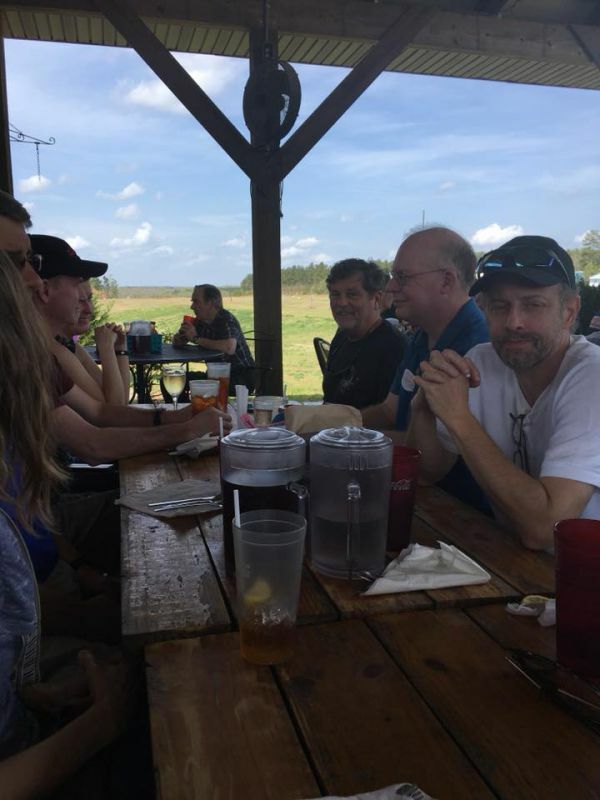 Once we had our fill of watching small aircraft takeoff and land while enjoying some of the greatest BBQ (on our personal tabs) that NC has to offer, for those willing to continue were back onto the back roads to Southern Peak Brewery in Apex for a local brew (or two) to cap off the afternoon! 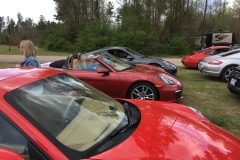 Although the drive itself was free, the cost of participation was a donation of $50 (minimum) per person towards the ‘Drive Towards a Cure‘ Parkinson’s cause. 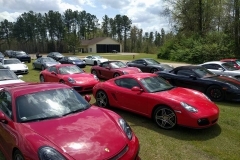 Additional donations may still be made (100 % deductible).